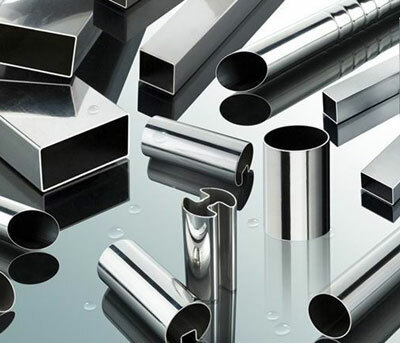 Stainless Steel Pipes & Tubes, SS Round Bars, SS Flanges, SS Pipe Fittings, Nickel Alloy Seamless Pipes, Carbon Steel Tubes, High Nickel Alloy Steel Bars, Hastalloy Steel, Mild Steel Manufacturers, suppliers, exporters, Mumbai, India. 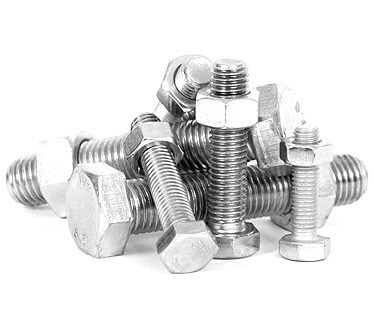 Are You Looking To Buy Stainless Steel Fasteners ? 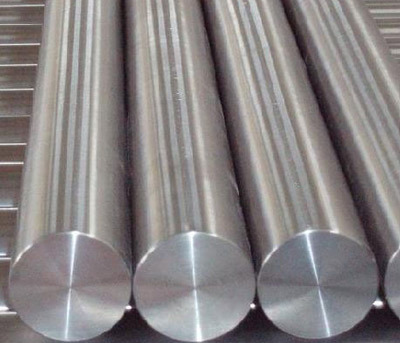 Vision Alloys are manufacturers, exporters & suppliers of Alloy Steel A/SA 335 GR. 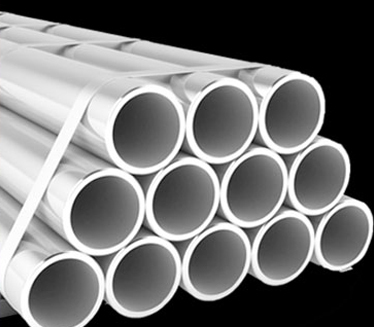 P11 Pipes & Tubes. 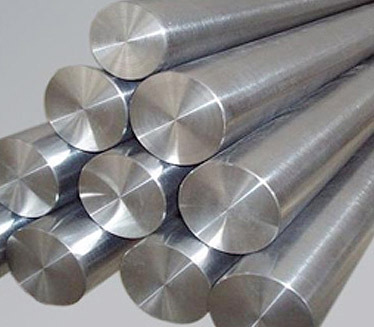 Vision Alloys is one of the leading Stockist, Suppliers & Exporters of Ferrous & Non Ferrous Metals Products. 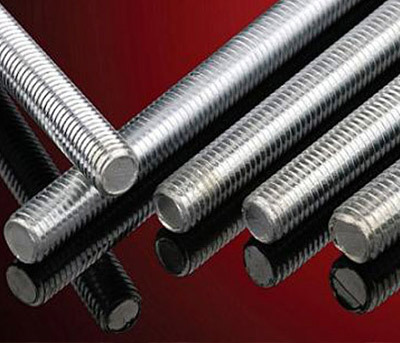 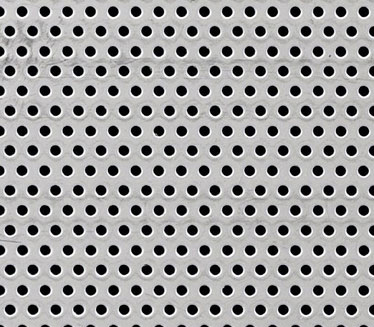 The Vision Alloys has drawn together under the one roof of the total spectrum of trading, stockholding and processing activities in Stainless Steel, Carbon Steel, Nickel Alloy, Alloy Steel, Copper, Brass, Monel, Inconel, Aluminium, Hastalloy, Lead in the shape of Pipes, Tubes, Rods, Sheets, Plates, Wires, Angles, Coils, Strips and the entire range of Pipes Fittings such as BW/ SW/ Screwed/ Forged & Compression Type with Ferrules such as Elbow, Tees, Reducers, Stub ends, Flanges, Unions, Caps, Couplings, etc. 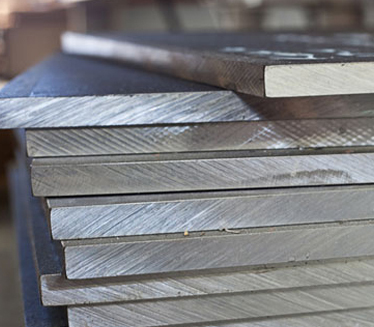 Build strong relationships with our customers - which we achieve, for example, by employing and training local workforces. 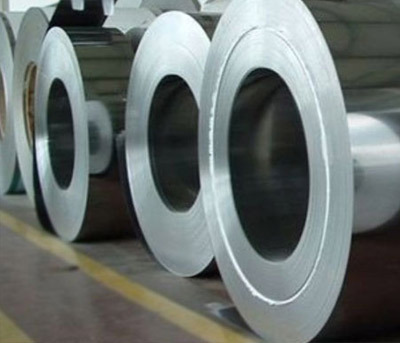 We exercise stringent Policy to deliver product on time. 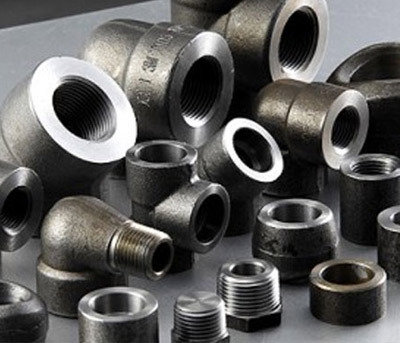 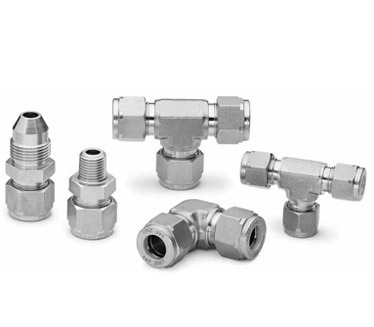 Vision Alloys is a stockist of Pipes, Tubes, Forged Fittings, Buttweld Fittings, Flanges, Instrumentation fittings and many more products in different grades and size. 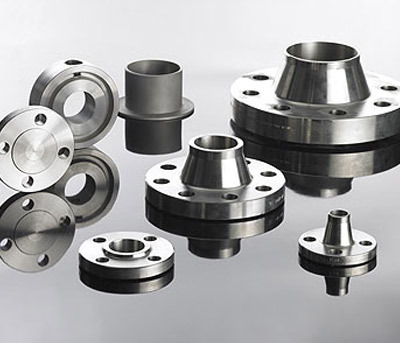 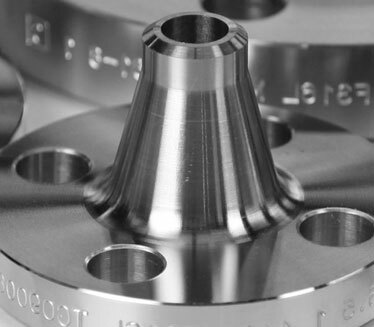 Vision Alloys is delivering their products in Domestic and International market. 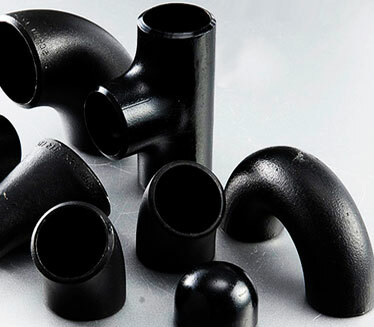 These Products has many application in different industry some of them are Oil and gas industry, Power plants, Construction industry, Automobile industry etc.